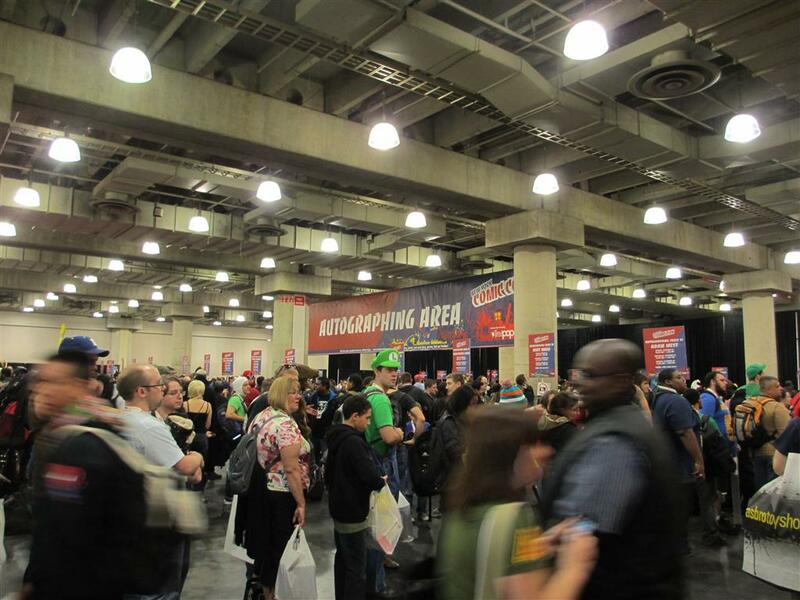 For the second year in a row, I attended New York Comic Con (it was my third trip altogether, although in 2009 I only went to see an idol from my favorite Japanese pop group, Arashi, wave to us from a box. Best $35 I ever spent!)! 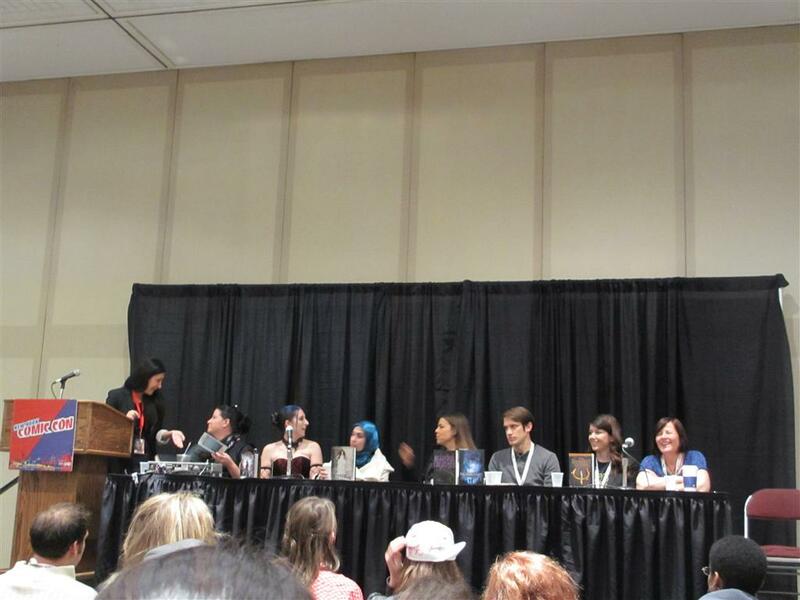 Last year, I unexpectedly met some YA authors and received free copies of their books, so I was definitely looking forward to repeating that experience this year! 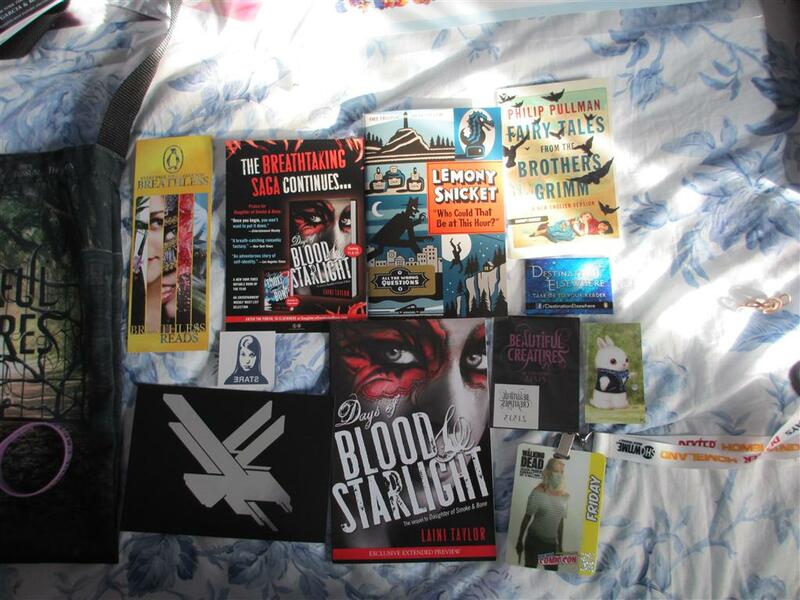 Besides samplers, postcards, tattoos, and a tote bag, I also got massive posters (Vampire Academy, Bitterblue, and The Mortal Instruments). They’re really, really nice. 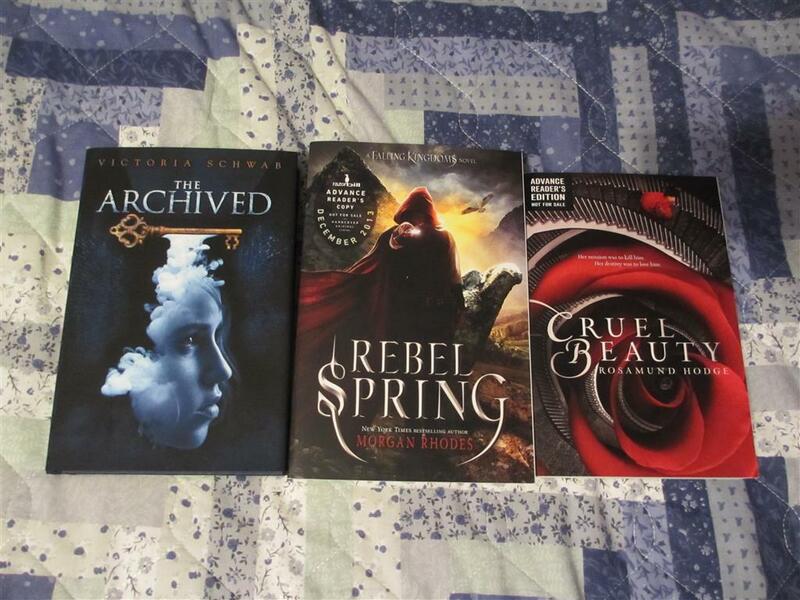 No con is complete without ARCs, right? 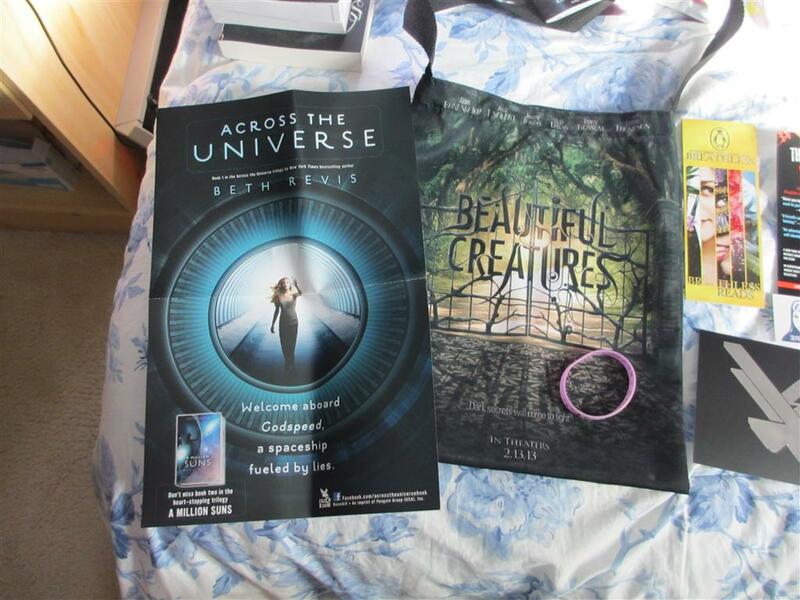 I’m quite pleased that I was able to score a copy of Through the Ever Night because last year, I met Veronica Rossi and received an ARC of Under the Never Sky. 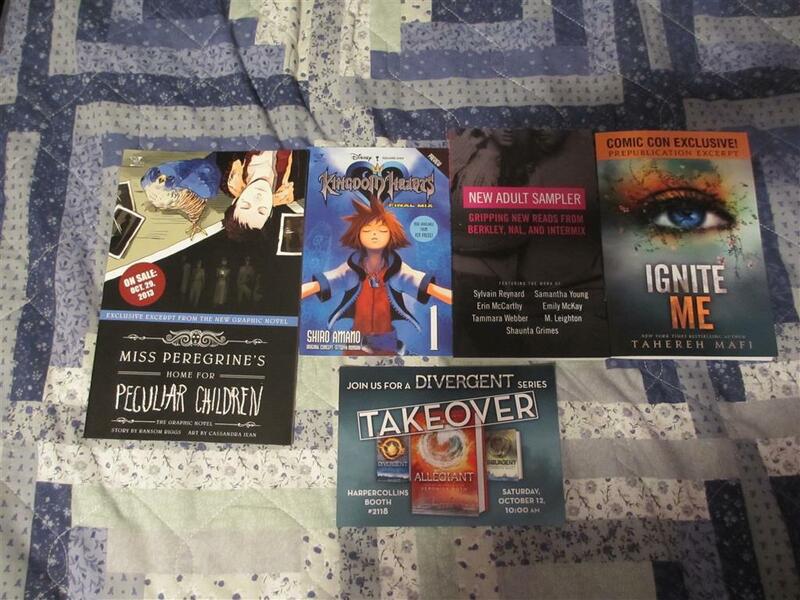 Getting her books at Comic Con has become a tradition! 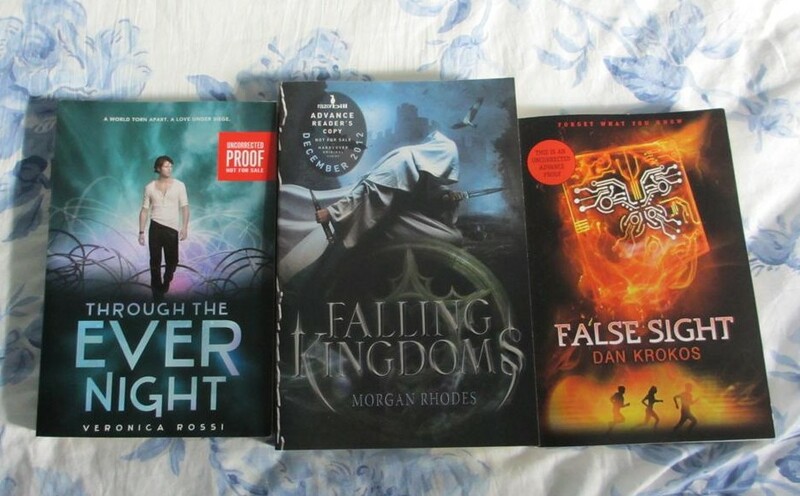 I attended the con with my good friend and beta reader–she has the same tastes as me, so everything I picked up, she did as well! 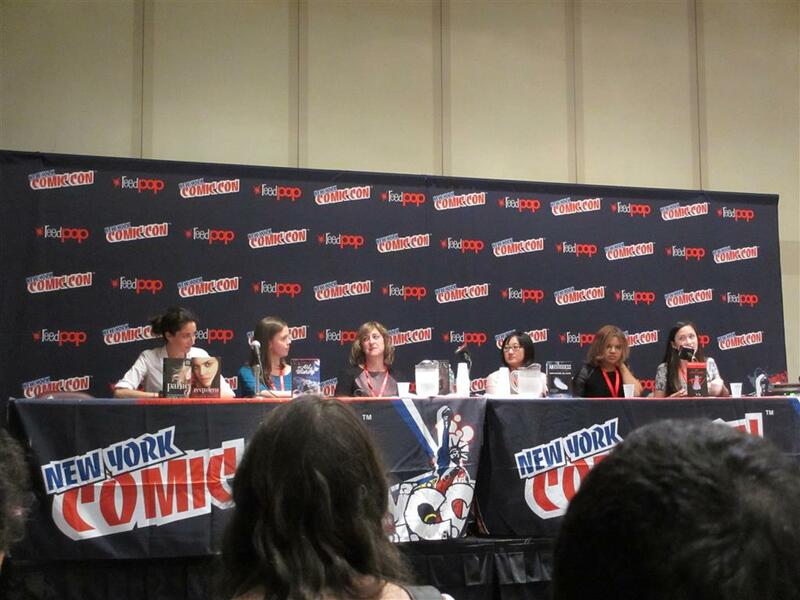 In the afternoon we attended a YA panel! I always love hearing authors talk about their writing habits, how they come up with ideas, how long it takes them to finish a first draft, etc. This panel was a lot of fun, as it was obvious the authors are good friends. They spent most of the time joking and teasing one another. 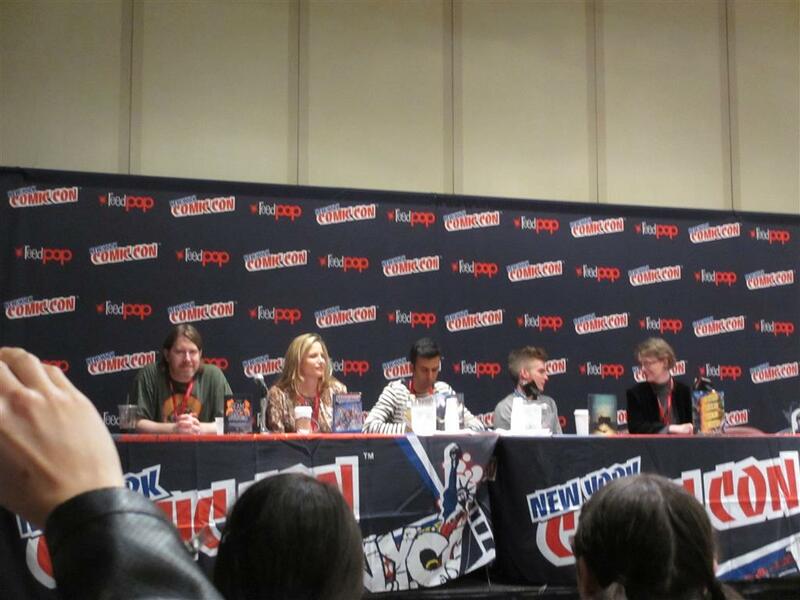 Afterwards, the authors from the panel did an autographing session! The above picture shows you just how insane it was. The room was small, there were lines everywhere, and it was very noisy. I’m glad my friend and I decided to go early! We ended up at the beginning of the line, away from the pure insanity. 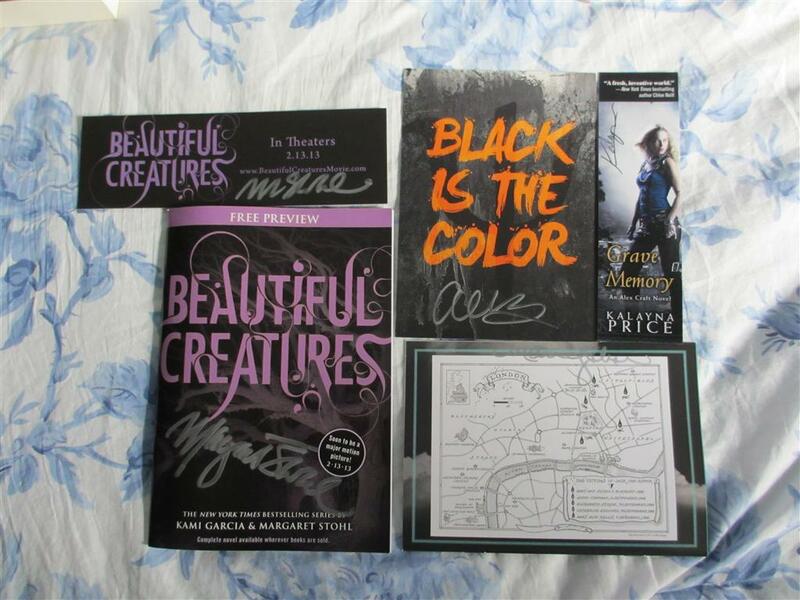 All of the authors were nice and signed whatever we wanted them to. It’s hard to see, but the map on the bottom right is signed by Maureen Johnson! Meeting her was pretty amazing, let me tell you. I also met Alexandra Bracken for the second time, had a chat with Tahereh Mafi, and Margaret Stohl took a picture of me and my friend because we both had Beautiful Creates tote bags. Awesome? Yes, I like to think so. 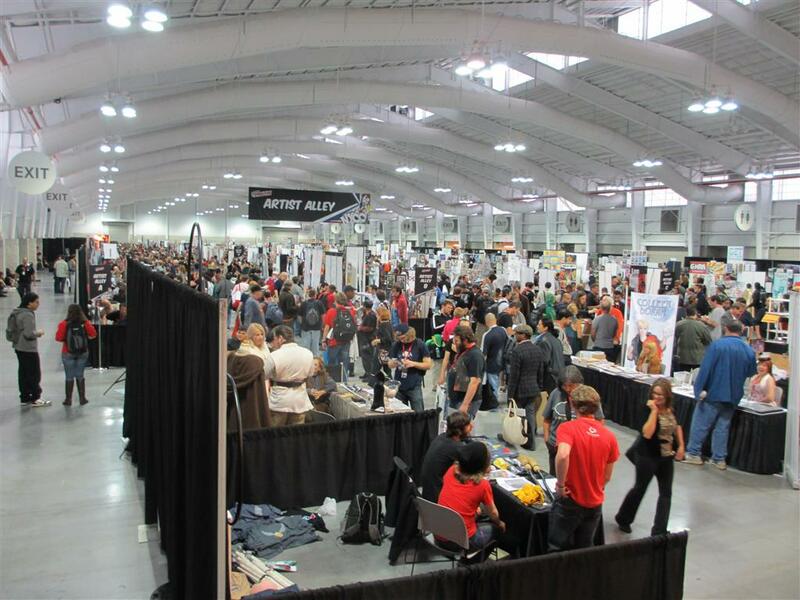 We spent about eight hours at Comic Con, total. It was exhausting, but I had so much fun that I was able to ignore my fatigue. 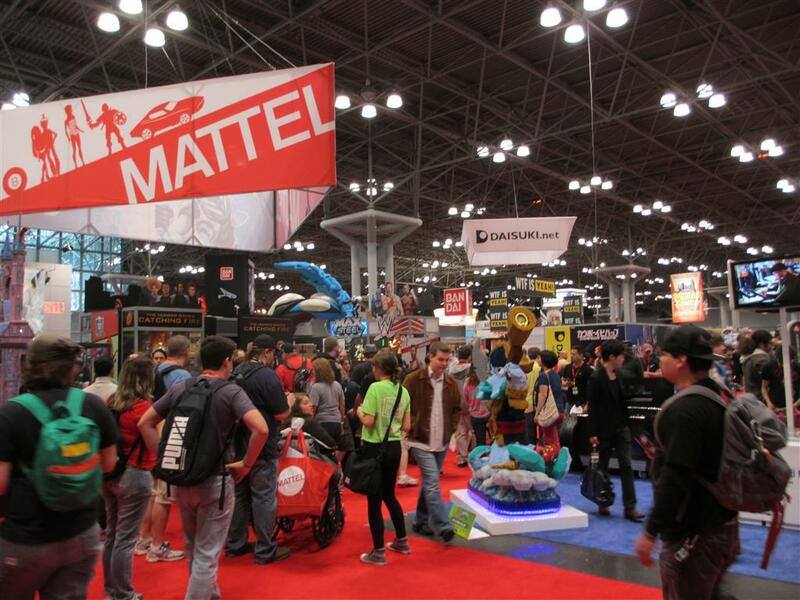 And now I can’t wait for New York Comic Con 2013!